I was using 2018 FVDI ABRITES Commander with no problems until now. 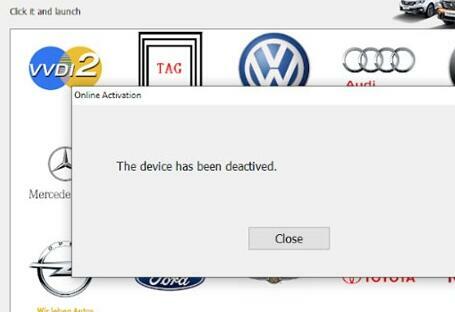 Now when i try to connect the device it says The device has been Deactivated. 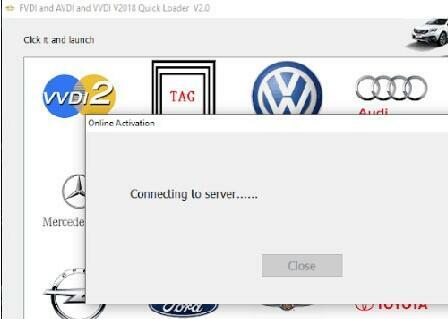 The Quick Loader V2.0 is out of service, have to reinstall V3.0 software!! Download software above and install. Or without Internet —C /Program X86-Abrites -open folder with mark where the loader is and start Loader from there. Please provide your FVDI 2018 device serial number and your conuntry/area to us. Our engineer will solve the issue.